For college and beyond, my uncontested pick is Robert Penn Warren’s “All the King’s Men” where governor Willie Stark becomes a symbol of naive idealism that succumbs to political corruption. Narrator Jack Burden, also an idealist, supports team-Stark, until he becomes disillusioned by political scandals that waylay their goals. Burden feels betrayed, though he eventually re-frames his world and affirms life and love. The evolution of Governor Stark is compelling, and I took heed in the danger of ambition run amok. Jill Ebstein is the editor of the “At My Pace” series of books. 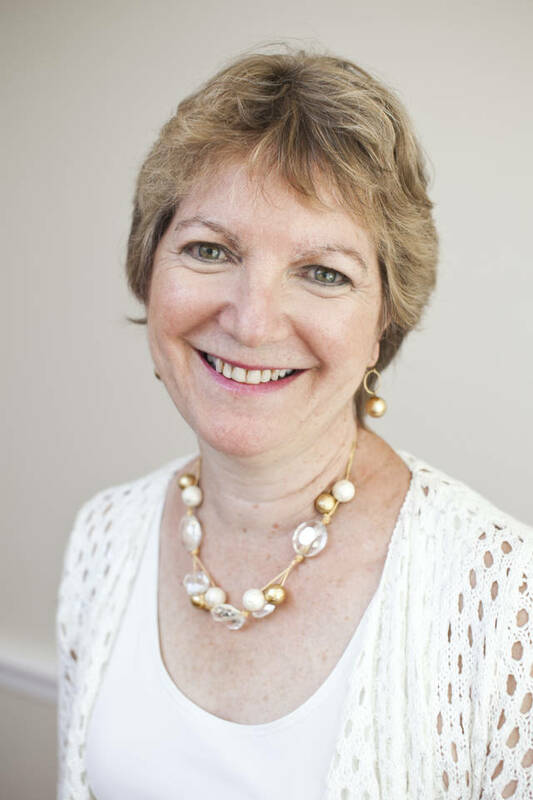 She’s the founder of Sized Right Marketing, a Newton, Massachusetts, consulting firm. She wrote this for InsideSources.com.